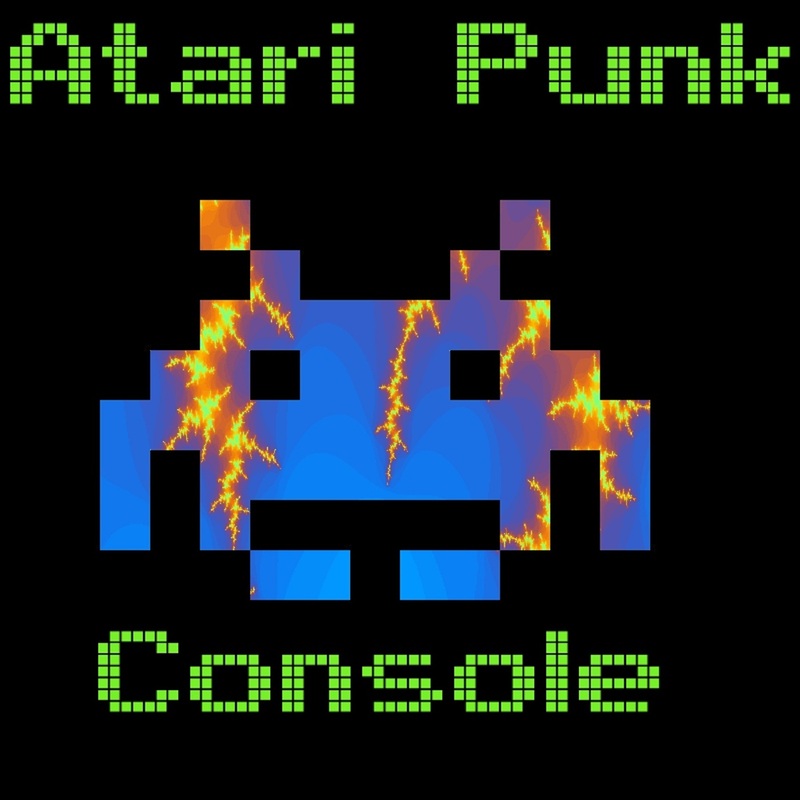 Atari Punk Console, one of our newest edition on the Label , brings a fantastic EP, ELECTRONIC DESIRES a young American who builds his own synthesizers. The EP a lot of Experimental and Atmospheric Sounds takes out of this World, in to an experience of Music from another level. Out now on BEATPORT as USUAL as an EXCLUSIVE.